To understand this story about a story you need to know that my birth certificate name is Edward, though other than signing a credit card I never use it. Once upon a time I had a good friend, since passed, who was a writer. Avon actually published a number of fine non-fiction books along with his wife who was a professional photographer. They lived in rural North Brookfield, Massachusetts, the setting for another book of mine, Emily Upham’s Revenge. Now the truth is, as a writer, Avon talked his craft very well, with wonderful wit. Indeed, he was a wonderful storyteller, with many a good tale to tell. That said, he was a very, very, very slow writer. Years ago, I went to visit him and spent a week with him and his wife. Even back in those days I was always writing something. Indeed, while I was visiting, I took the time to put in my daily stint. Avon, however, did not write one word. 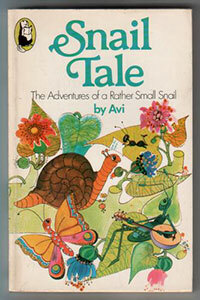 That was the origin of a book originally titled Snail Tale. It features a hyperactive ant named Edward and a snail by the name of Avon, who does things very, very, very slowly. It concerns their mock-epic adventures along one branch. The legendary editor Fabio Cohen took the book. “Does it need any more work?” I asked. The book was published very modestly. Years later, another editor (from a different publishing house) read it, liked it, and wanted to republish it. She did suggest more revisions. Done. 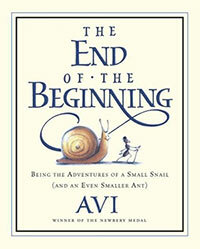 It was reissued with vastly superior illustration and a new title: The End of the Beginning. 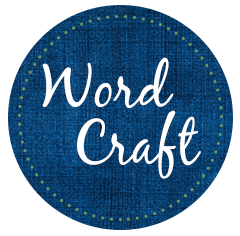 For some of my readers this version of the book remains their favorite of my writing. Moral: Sometimes writing a good book takes a very, very, very long time. This was the first book of yours that I read. I LOVED it! I read it to my kids three or four times. We have since read several of your books and look forward to many more. Avon and Edward are wonderful characters! Nicely done, Avi, as usual.